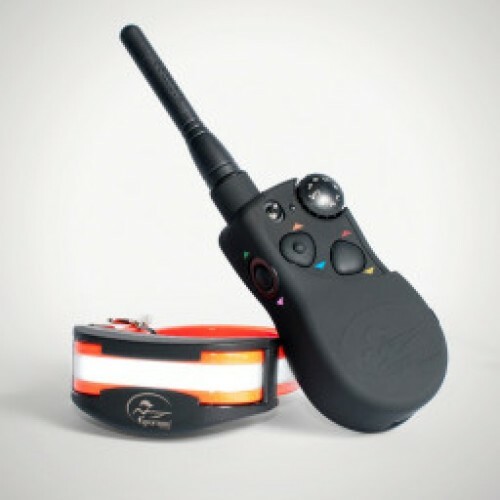 The HoundHunter® 3225 is specifically designed for tracking and trailing dogs, so you can keep the thrill of the chase within your control, at a distance of up to 2 miles. The SD-3225 allows control of up to 6 dogs. The compact Transmitter features color coded indicators that correspond to available collar strap colors. It's the ideal trainer for hunters who pursue bear, bobcat, mountain lion, and raccoon with multiple dogs.